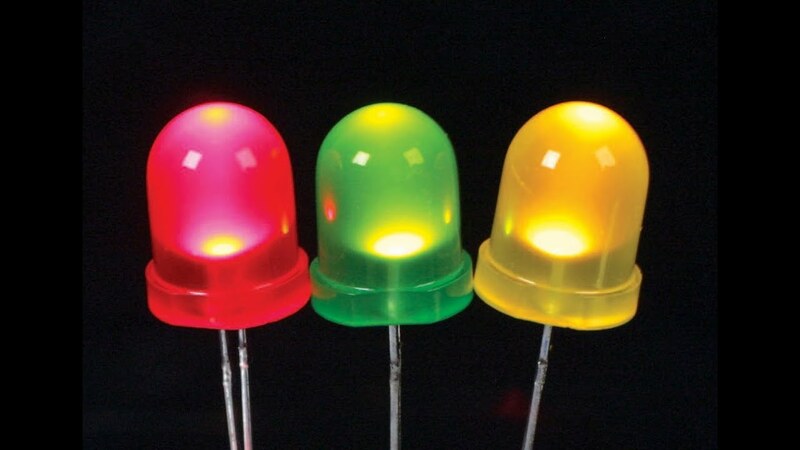 LED stands for Light Emitting Diode which in Portuguese means light led. Are electronic components that emit light via electroluminescence, transforming electrical energy into visible radiation (light). The LED was born in 1962 and was used only for signaling because of your low luminous flux, restricted range of colors and low power. After a long period of in-depth studies, in the 1990, Dr. Shuji Nakamura of Nichia Chemical Corporation invented the blue LED with high luminous flux which, together with a layer of phosphor, generates white light. After this milestone, the LED evolution was increasing rapidly until you reach these days improving aspects of this technology such as: heat dissipation, energy efficiency, color rendering index and luminous flux. 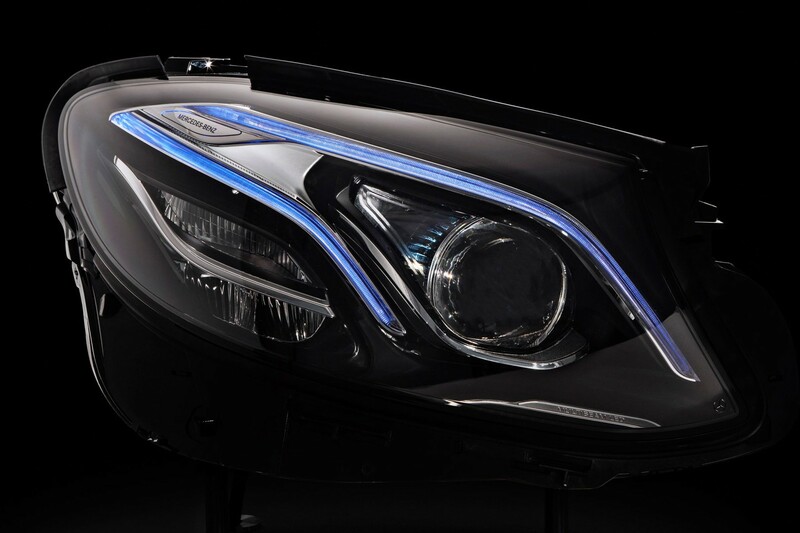 The trend of LED is to continue evolving and improving further its aspects. In the past, this technology was used to signal the State of equipment such as radios, televisions and other devices. The typical red light that shows whether the appliance this on or off. Currently, with the evolution that had, it can be used in several places as in automobiles, lighting of indoor places, foreign places, among others. Nowadays, the LED is the lighting technology more economically sustainable and, due to your energy efficiency that makes use less energy and to the manufacturing process, which is not used heavy metals such as mercury making the lamp a recyclable product and without risks to health. What is LED? 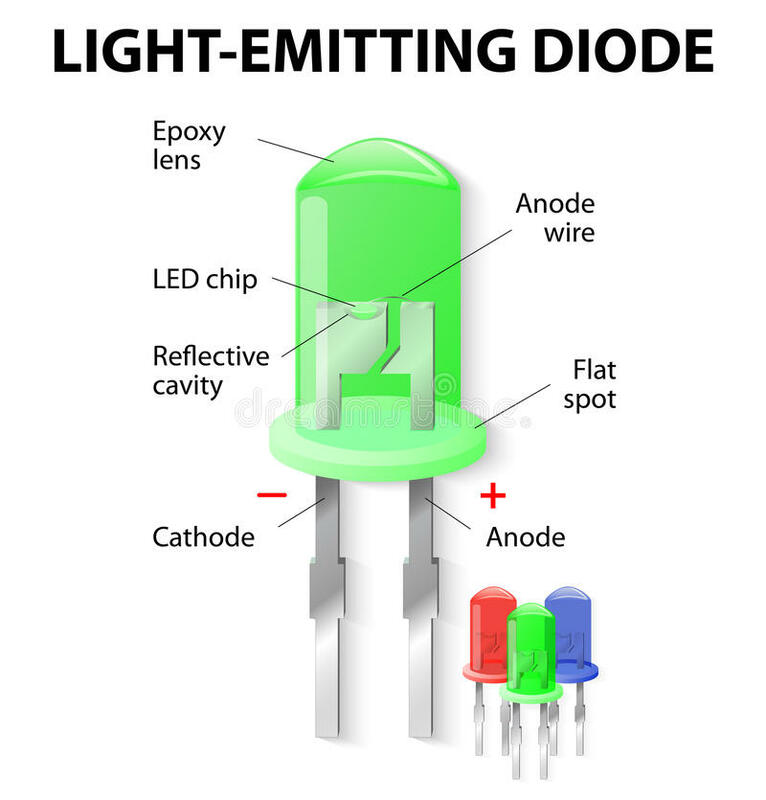 How LED works? 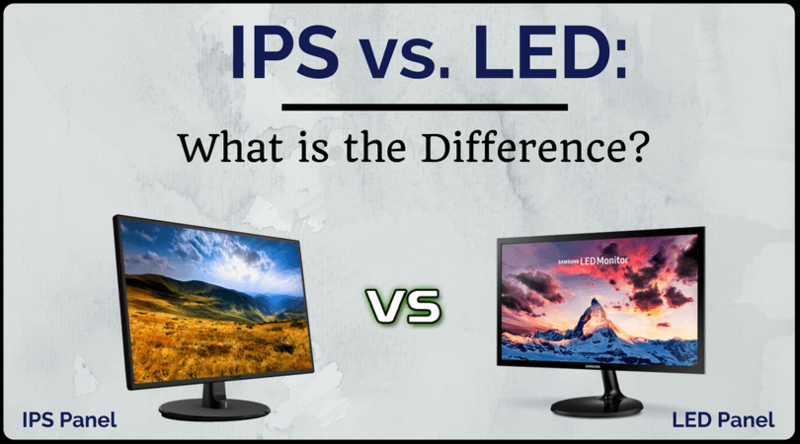 IPS Vs LED: What is the Difference? 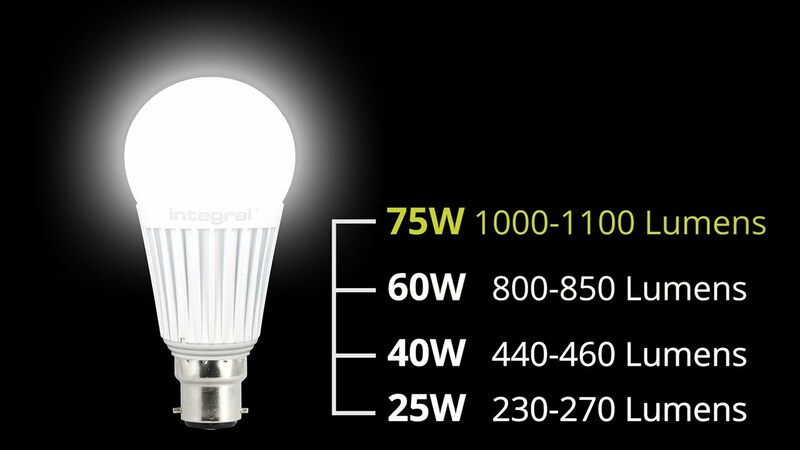 Integral LED – What are lumens?